Josh Gates returns to the Himalayas in search of the Yeti, this time to the Kingdom of Bhutan or "Druk Yul" as the local Bhutanese people call their country which means, "Land of the Thunder Dragon". Some also know Bhutan as the Land of the Peaceful Dragon ! Bhutan is also known as the last Shangri La of the Himalayas rooted in deep mysticism and ancient wisdom passed down through the generations. 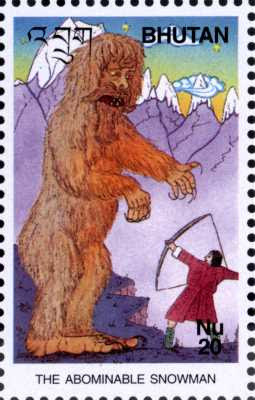 The Kingdom of Bhutan has set aside an area specifically for the Yeti, the Sakten Wildlife Sanctuary. A sanctuary for a creature that local lore claims is invisible ! 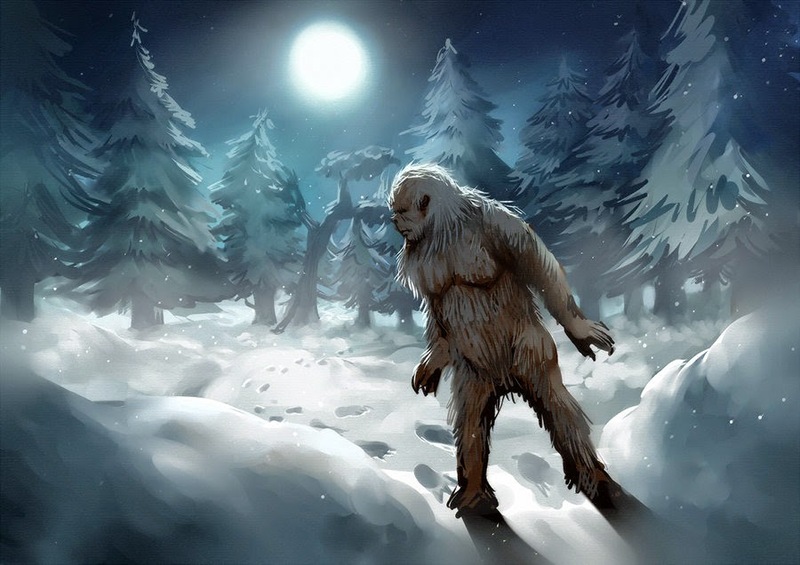 Josh Gates and the rest of the Destination Truth team set out for their most recent adventure in Yeti Land, this time they manage to get affirmative DNA evidence taken from the hair samples found on their Yeti chase, which are believed to be of an unknown primate !